Receive free bulb replacements for every service over €200. 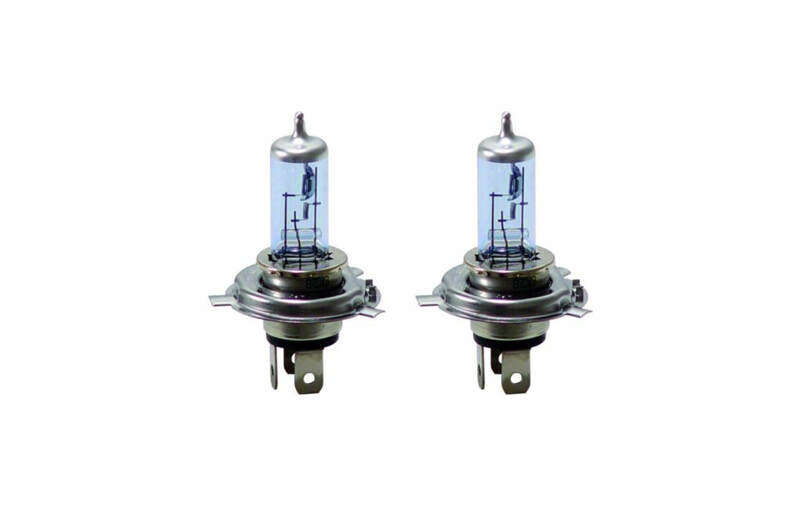 We have bulbs suitable for all Honda models and the pair will be for the front or rear of your model. Contact us today for more information including booking your service on 051 337 999 to book your service or book online using the form below.